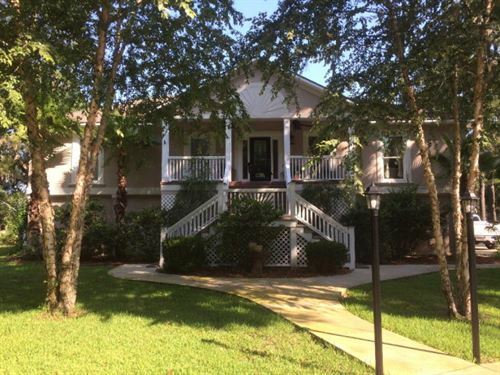 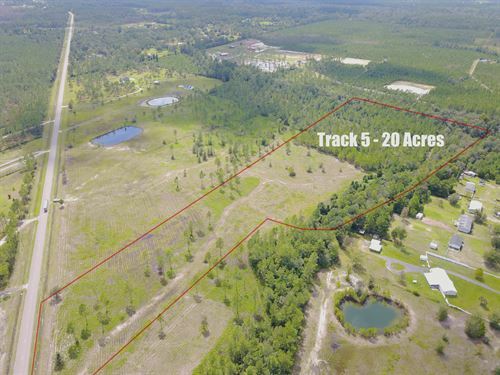 Pristine Properties International is a full service real estate company specializing in the sale of recreational properties which include hunting tracts, farms, ranches and coastal properties. 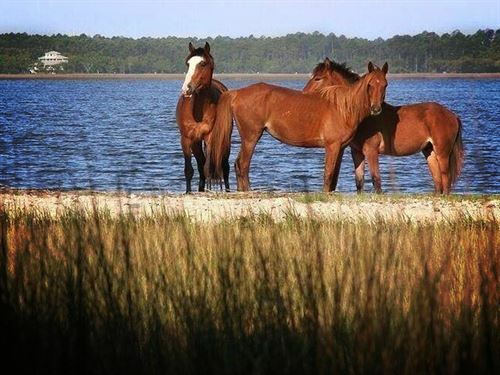 Pristine Properties International is qualified to represent you because our associates are hunters and fishermen. 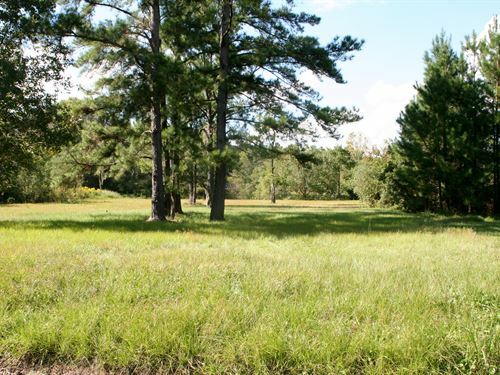 As broker participants in the Cabela's Trophy Property marketing program, we have among our diverse group backgrounds with experience in forestry, farming, development and land management. 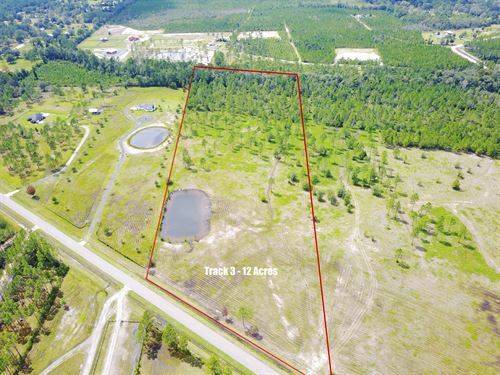 Whether your goal is to buy the hunting ground, marina or waterfront property that you've always wanted, or to list your farm with an agent who will provide you with an aggressive marketing campaign, Pristine Properties International is here to serve you. 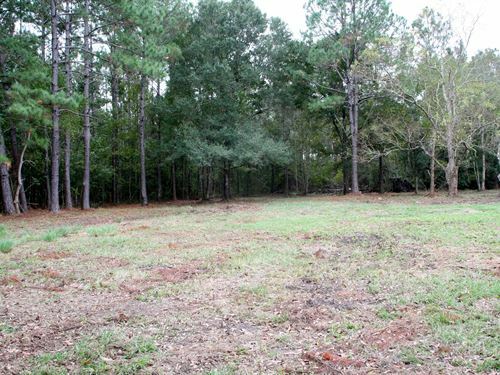 Bank owned!!! 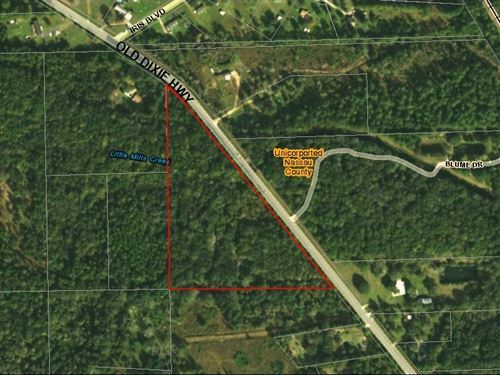 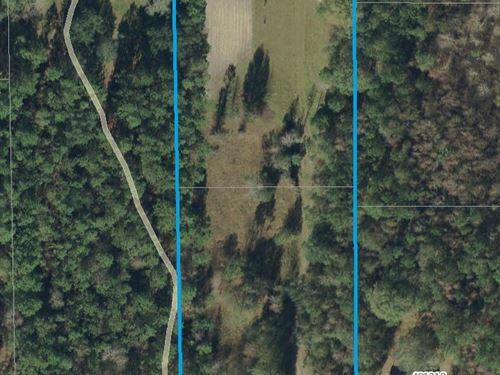 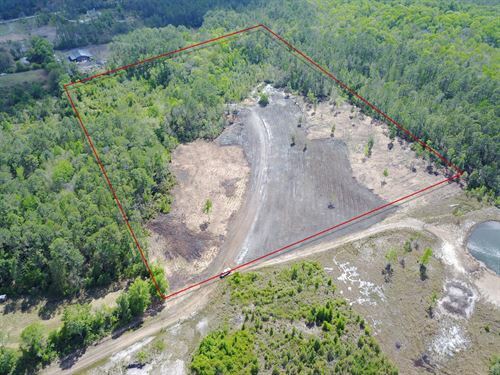 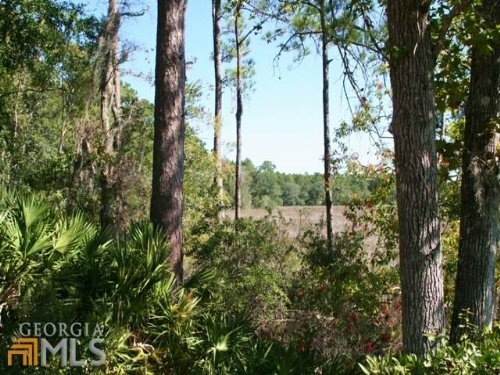 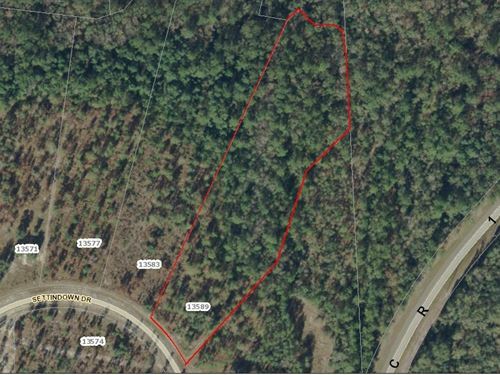 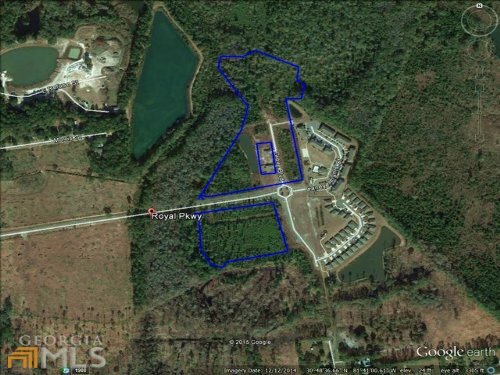 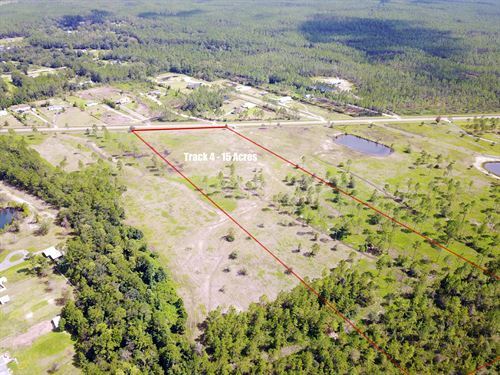 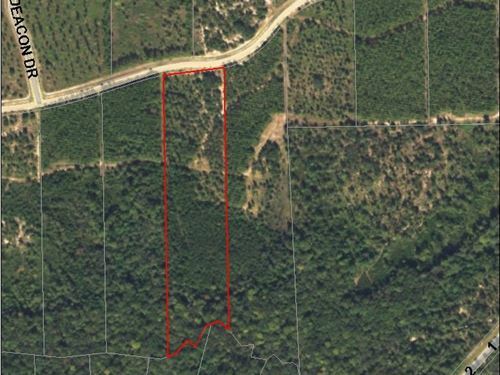 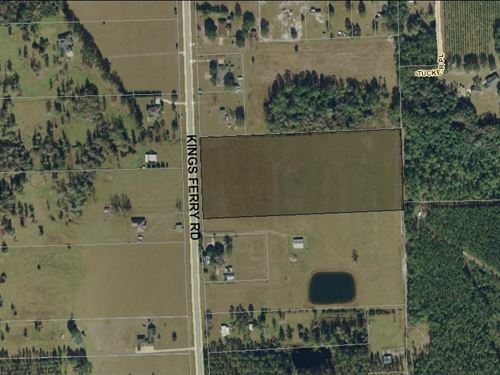 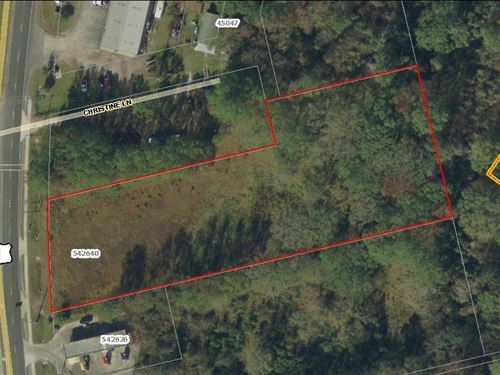 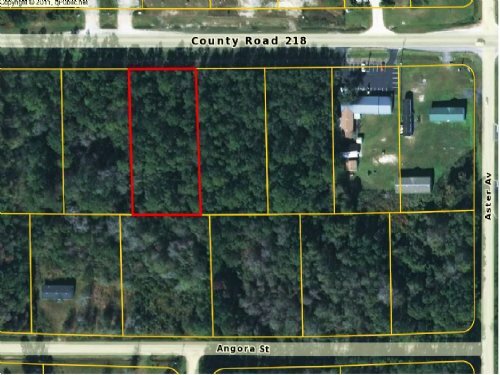 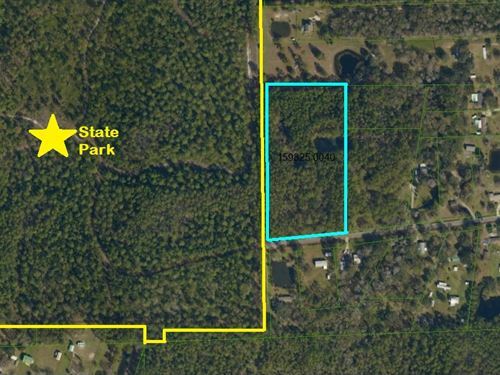 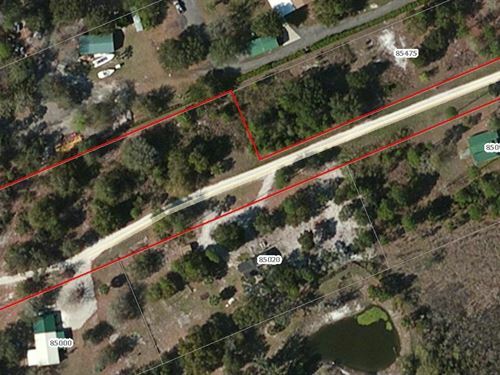 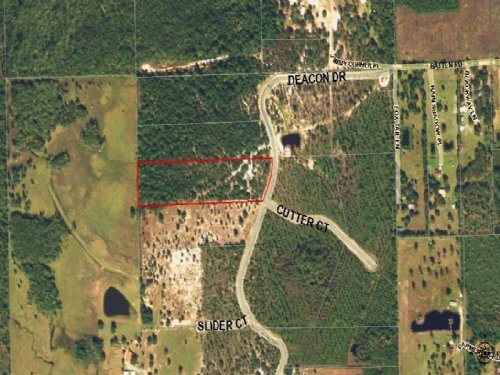 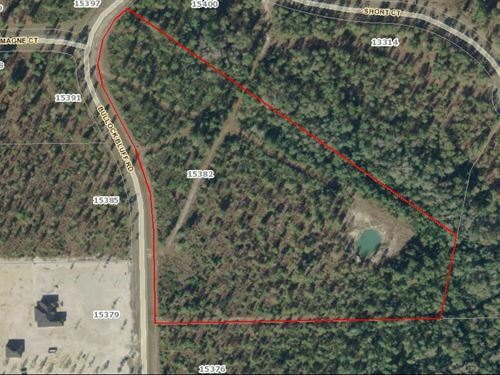 2 parcels, with a total of 19.17 acres for both. 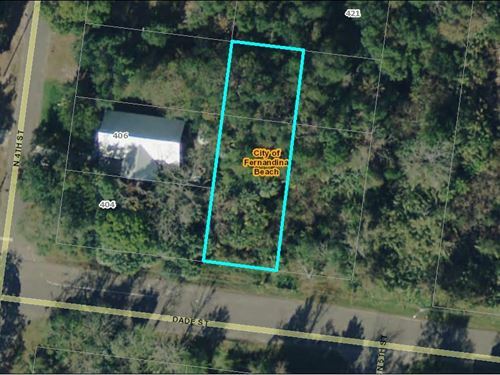 Property class is r-4.